First time on the market! Original Owner! 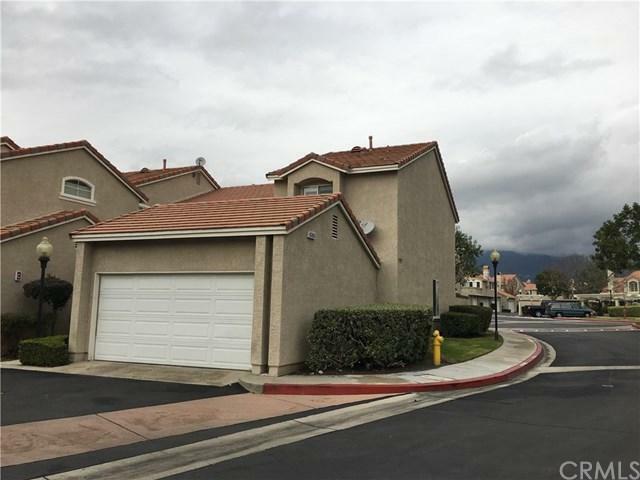 Nice and end unit in the villas at Terra Vista, 3 Bedrooms 2.5 baths and 2 car attached garages, Open living room with fireplace and indoor laundry, Kitchen with all brand new appliances . 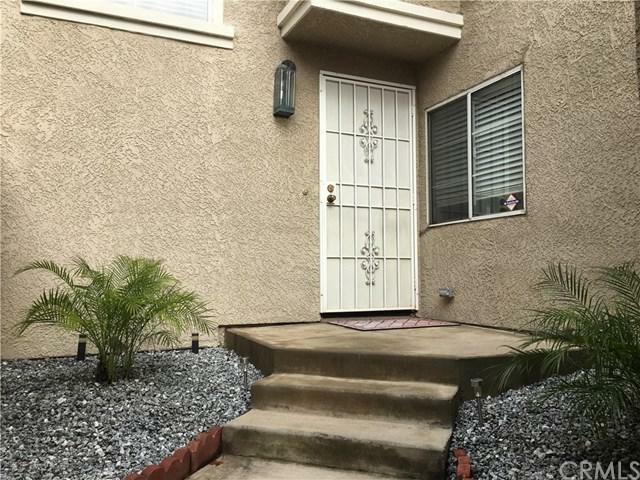 Excellent location close to shopping,distinguished school and freeway. Community features manicured grounds, sparking pool and spa, club house. First time on the market! Original Owner! 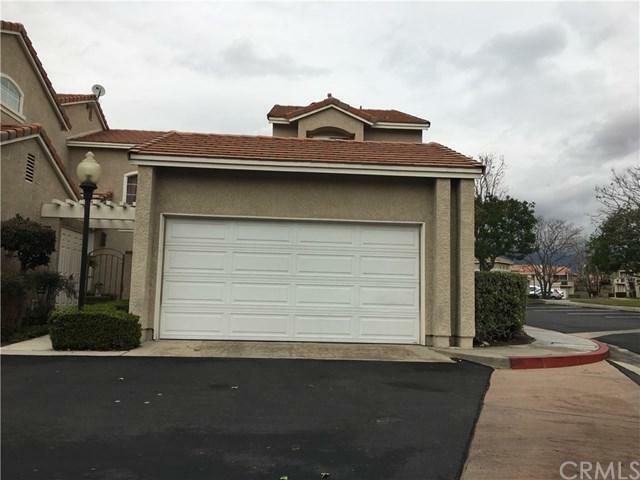 Nice and end unit in the villas at Terra Vista, 3 Bedrooms 2.5 baths and 2 car attached garages, Open living room with fireplace and indoor laundry, Kitchen with all brand new appliances . 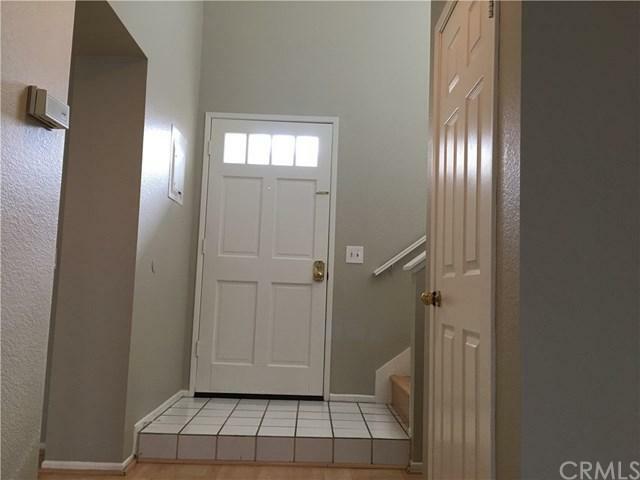 Excellent location close to shopping,distinguished school and freeway. Community features manicured grounds, sparking pool and spa, club house.